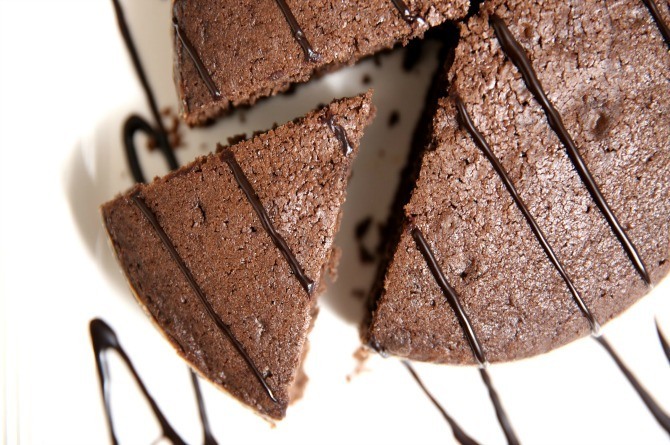 If you're looking for viral videos related to parenting and kids, this section has it! From the funny and entertaining to the educational videos, or from the sweet and endearing to the heart-wrenching and maddening, these videos will give you a glimpse into the lives of parents around the world through their eyes. Video: Single dad Tusshar Kapoor looks super cute as he celebrates Ganesh Chaturthi with son Laksshya! 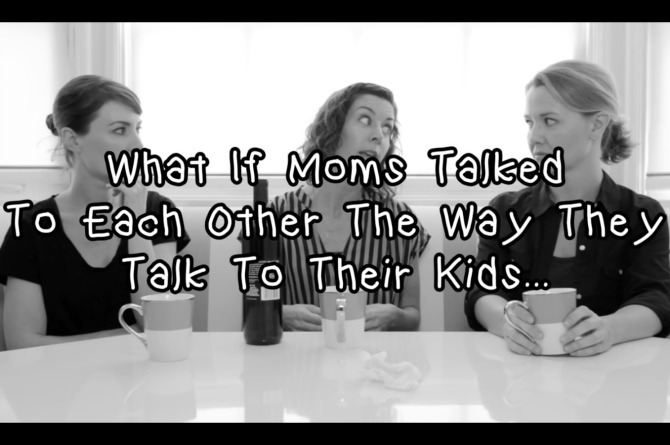 What if mothers talked to each other like they talk to their kids? From baby to adult, through a mother's eyes! 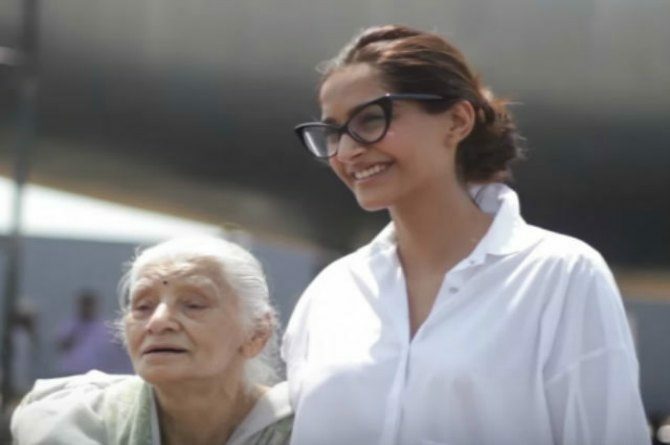 Watch: This emotional message by Neerja Bhanot's mother will melt your hearts!